Wholesale Marketplace - Cox Automotive Inc. 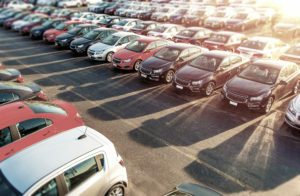 Select from 8 million vehicles at every price point and condition level to connect buyers and sellers looking to save time and money, while reducing their risk, to achieve business success. Conduct business at physical, mobile and online auctions across five continents and 10 markets outside the U.S. (Australia, Brazil, Canada, Italy, New Zealand, Portugal, Spain, Thailand, Turkey and the U.K.). We're here to help! Learn more about wholesale marketplace or other Cox Automotive brands and solutions.